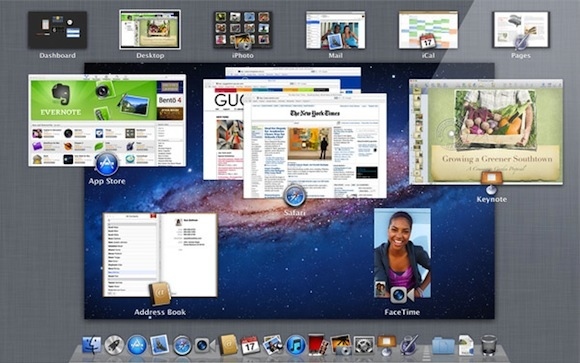 Apple will be releasing their next generation OS X Lion 10.7 operating system any time now, bringing over 250 plus new features. According to Apple, upgrading to Lion requires three simple steps – Step 1: Make sure your Mac can run Lion (Core 2 Duo or higher); Step 2: Make sure you have the latest version of Snow Leopard (Mac OS X 10.6.8); and Step 3: Download OS X Lion from the Mac App Store. 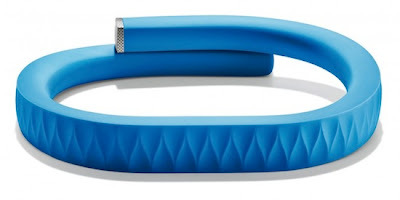 Jawbone, a company known for their Bluetooth headsets today unveiled their first non audio product called “Up”, which is a wristband designed to encourage heath and wellness. The wristband contains sensors that track you activities and collect data. It tracks your eating, sleeping and movements throughout the day. This data is then sent to a complementary smartphone app. HP and AT&T today announced that the HP TouchPad 4G would be available exclusively in the US on AT&T’s mobile broadband network. 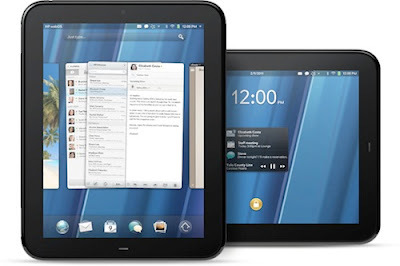 TouchPad 4G features faster 1.5GHz processor (in place of 1.2GHz processor), 32GB storage, 4G HSPA+ support (not LTE), integrated GPS and WiFi. 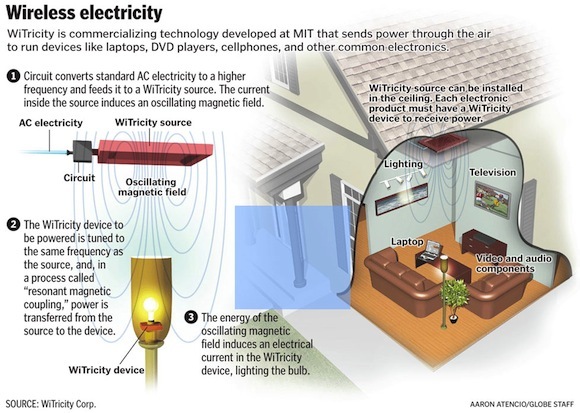 Few days back WSJ reported that Apple is working on a new way of charging the phone. 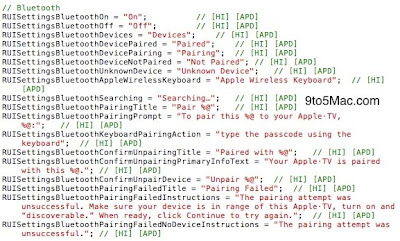 And this started rumors that Apple is working on wireless changing for iOS devices. 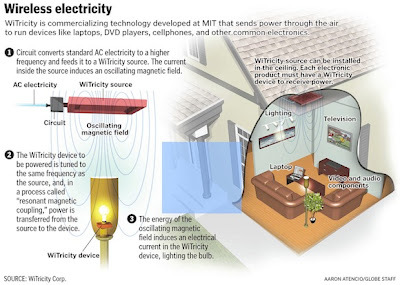 Adding more weight to these rumors was a patent application filled by Apple titled “Wireless power utilization in a local computing environment”. In this patent application Apple talks about using magnetic resonance technology for charging various devices. AMD today launched the new AMD Radeon HD 6990M GPU for laptops, which they claim is the world’s fastest single graphics processor available for mobile users. 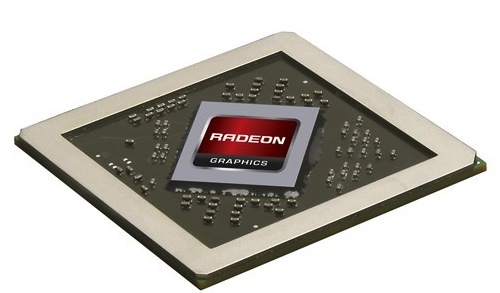 According to AMD, Radeon HD 6990M GPU is up to 25% faster than any other announced notebook enthusiast GPU (NVIDIA GTX 580M). 9to5mac is reporting that Apple will not only release the new MacBook Airs this week, but also introduce new Mac Pro models. 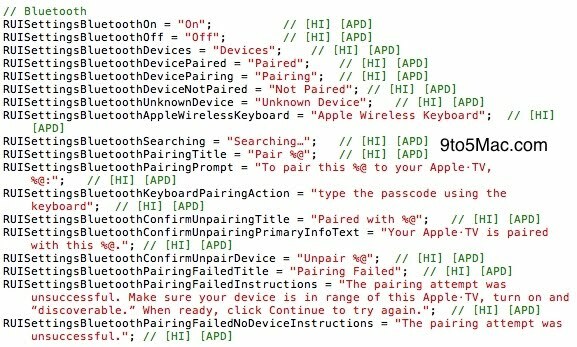 According to their source Mr. X, part numbers for both the new Mac Pro and MacBook Air models have appeared, hinting at a release soon. 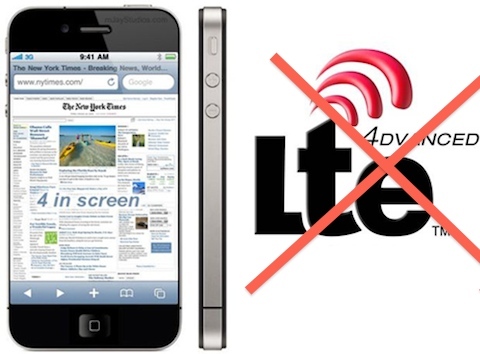 Digitimes today reported that Apple’s next generation iPhone might have 4G LTE support, which might resemble 4G LTE setup found on HTC ThunderBolt. 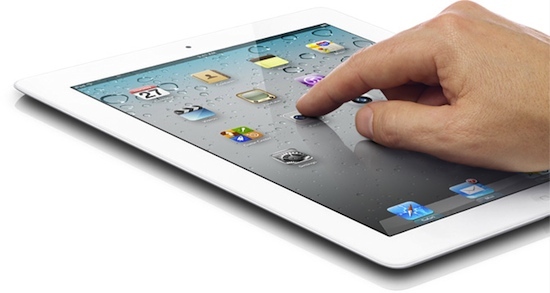 Joseph Tsai of Digitimes further speculates that if Apple doesn’t go with HTC like LTE chipset (MSM8655) they might opt for newer Qualcomm MSM8960 chipset that combines both LTE and HSPA support on a single chip. 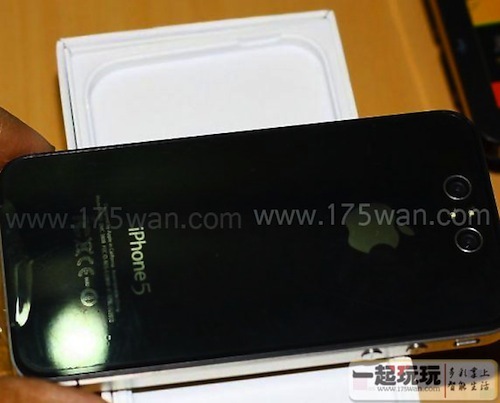 A Chinese website 175wan.com has posted images that they claim are of next generation iPhone 5. The website says a friend from Shenzhen sent them these pictures, which were taken inadvertently. These pictures show that the iPhone 5 will be very similar to iPhone 4, but with two cameras on the back for 3D photography.